The Watergate Hotel is proud to be partnering again with local DC chocolatier SPAGnVOLA to offer exclusive Chocolate Making Classes. SPAGnVOLA was named a Top-10 World's Best Chocolate Shop by National Geographic Travel. Both adults and kids (6 years and older) are invited to create their own delicious chocolate Easter eggs and chocolate cups filled with rich mousse. Participants will learn to temper chocolate and then shape and mold their chocolate pieces. 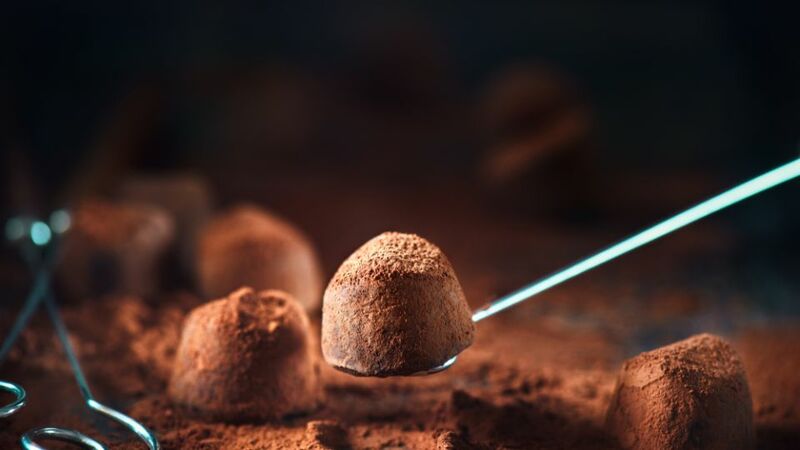 Guided by an expert chocolatier from SPAGnVOLA, your chocolates will be crafted from fine cacao hand-picked at the chocolatiers' farm in the Dominican Republic and roasted in Maryland. Our instructor will share their passion for chocolate and knowledge of cacao growing, chocolate history and making. The 2-hour classes include hands-on chocolate making and completed chocolates to take home as a treat.